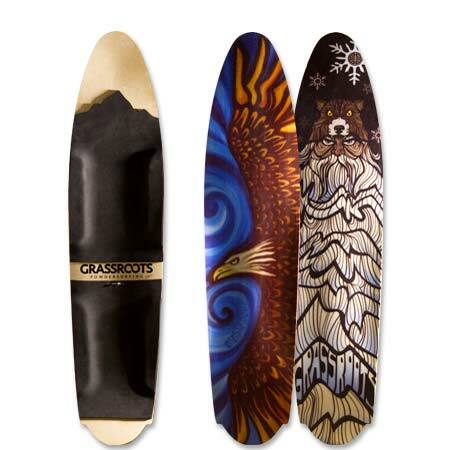 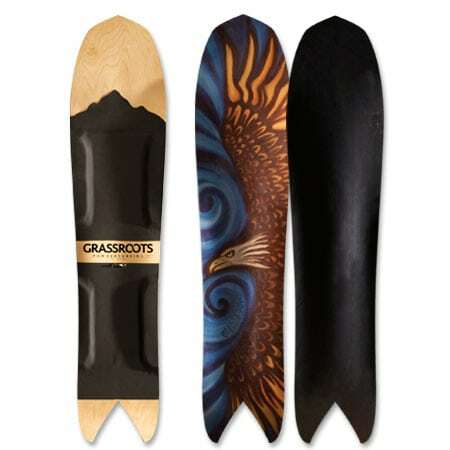 Personally Handcrafted powsurfers designed for surfing on snow, free of any binding. 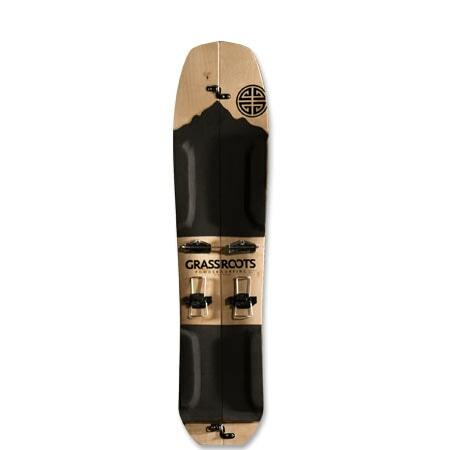 No ropes, sky hooks, magnets or any other gimmicks. 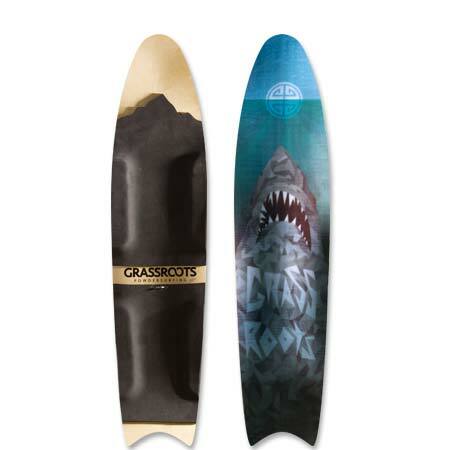 This is the real thing. 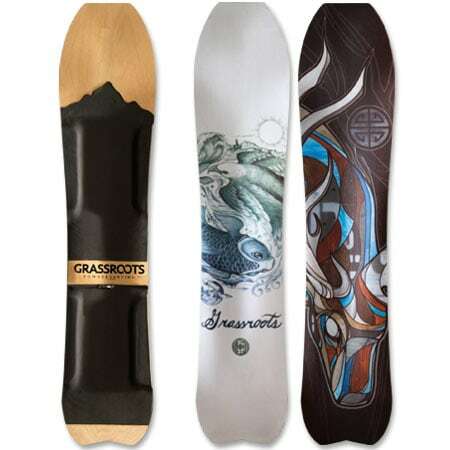 True binding free mountain surfing. 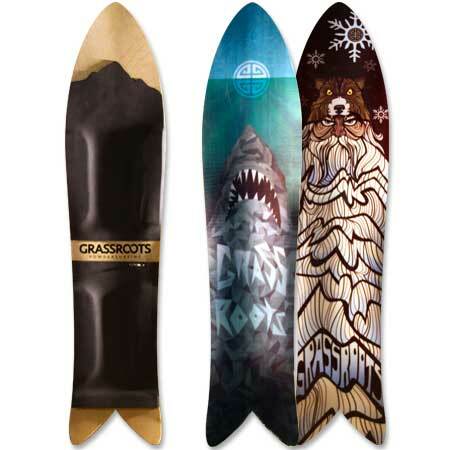 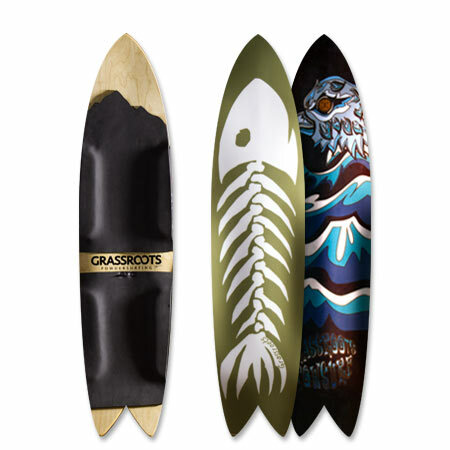 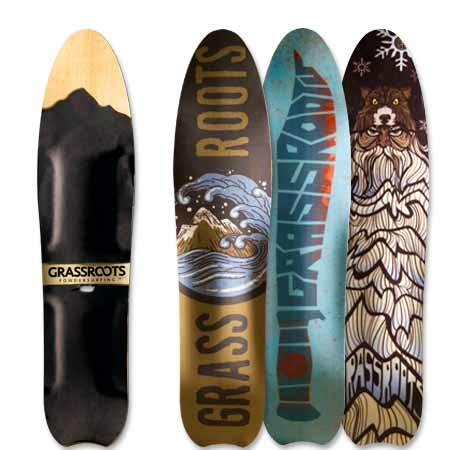 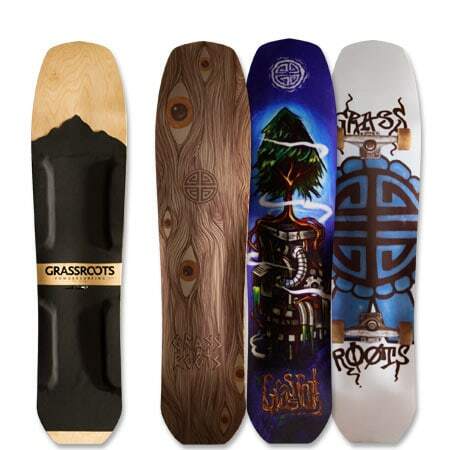 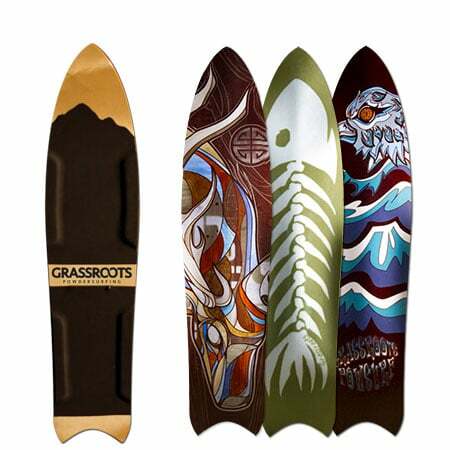 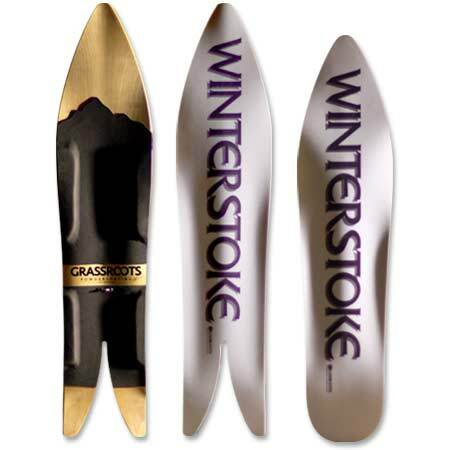 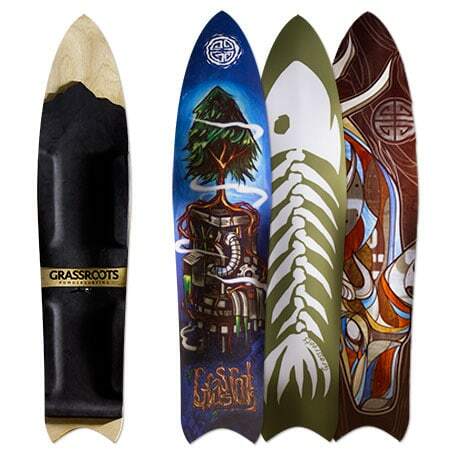 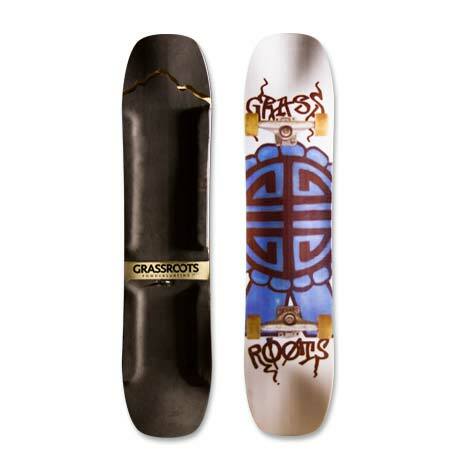 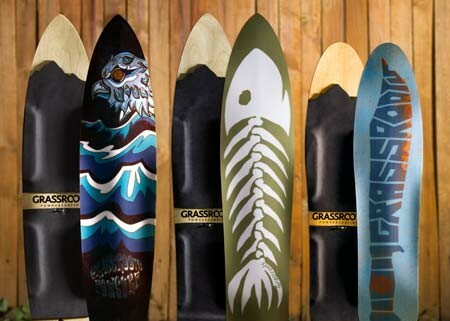 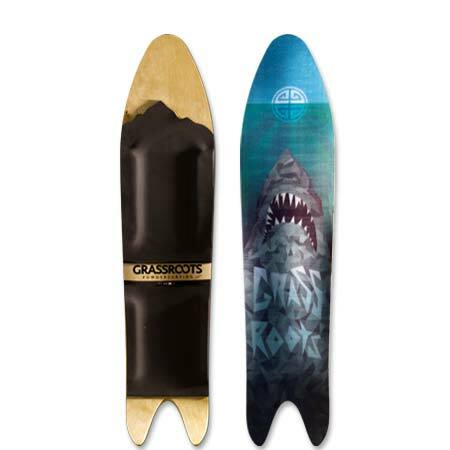 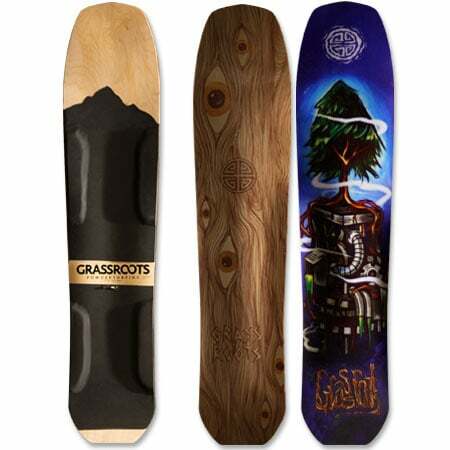 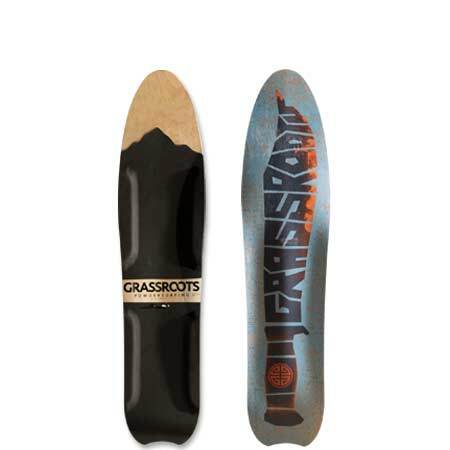 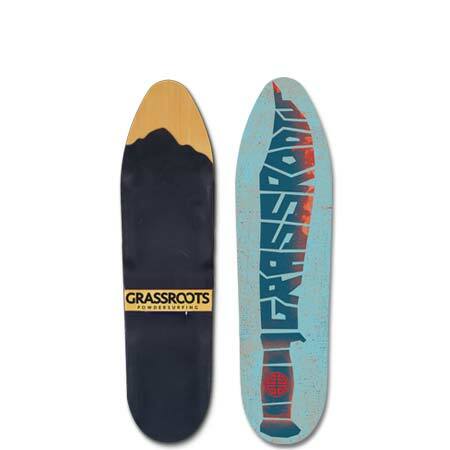 Grassroots is the first name in powsurfing and has been blazing trail for 10 years all across the world. 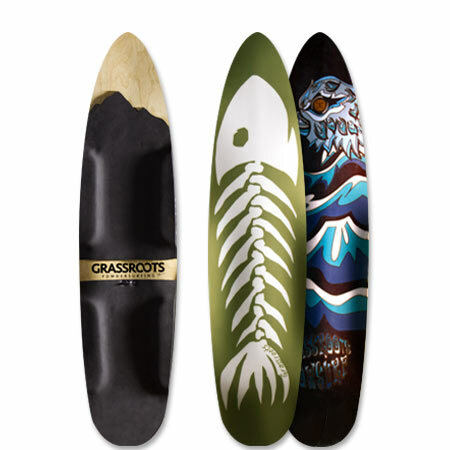 Each board is designed, handcrafted, signed and numbered in a small shop in Utah by the pioneers of the powsurfing movement.